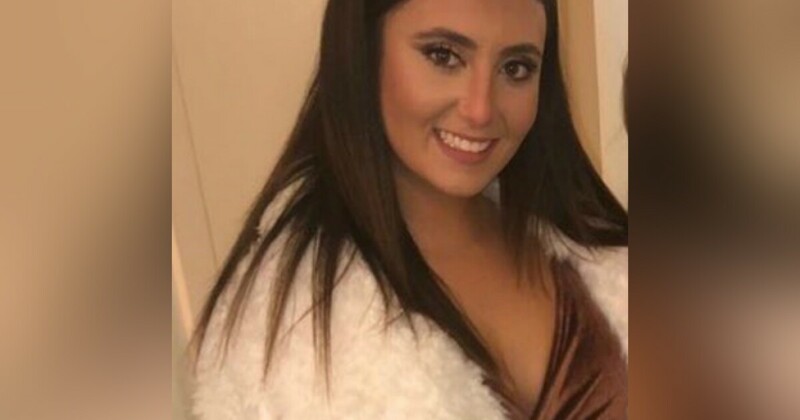 COLUMBIA, S.C. (AP) – Police arrested a man Saturday in connection with the death of a college student who apparently got into the suspect's car thinking it was her Uber ride. Nathaniel David Rowland, 24, was arrested early Saturday after a police officer noticed him driving a black Chevy Impala, the same type of car that Samantha Josephson got into as she left a bar shortly after 2 am Friday in the city of Columbia's 5 Points area, Columbia Police Chief Skip Holbrook said at a news conference. Rowland tried to run, but the officer was able to catch up to him, Holbrook said. When they returned to the car, he said, the officer saw what appeared to be blood in the car. "We believe … that she just mistakenly got into this particular car thinking it was a Uber ride," Holbrook said of Josephson, noting that surveillance video captured here getting into the car. "She opened the door and got into it and departed with the suspect driving." Rowland will be charged with murder and kidnapping, Rowland said. It was unclear if he had an attorney. 05 kilometers) southeast of Columbia.